Never miss a sale! Furless offers new deals and makeup sales that are eye-poppingly awesome. 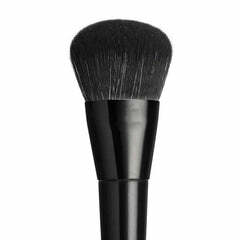 Whether you’re looking for hot discounts on a new set of cruelty free brushes or some new vegan eyeshadows, your search is answered here.